- Assist projects in understanding the application of Thiess Certified Training and assessment materials. - Develop classroom training and assessment materials in conjunction with Maintenance Training Specialists. - Minimum graduated from Certificate IV qualification in Training and Assessment or equivalent with minimum of 3 years’ experience within the mining and/or construction industry as technical or trainer background in Mining, Plant, Safety or other technical skills. - To co-ordinate the development and quality control of approved technical training and assessment material to Thiess Certified Standards. - Monitor the development of training and assessment materials in conjunction with Maintenance Training Specialists. - Advanced computer literacy required, including proficiency with MS Office Suite, Sharepoint etc. - Implement TCI Safety Management System, processes and programs to ensure the conservation of people, property, environment and profits. 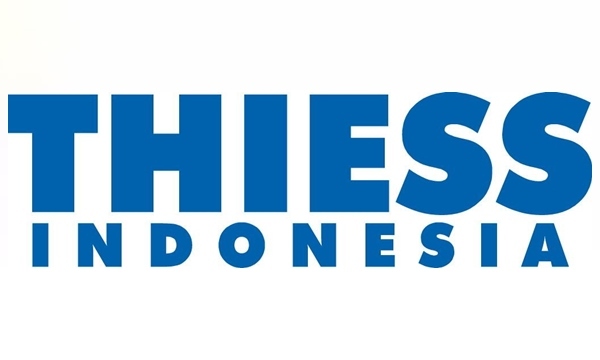 or send your application by email to recruitment@thiess.co.id (not more than 300kb with put the job title on your subject) no later than 2 weeks from the date of publication. 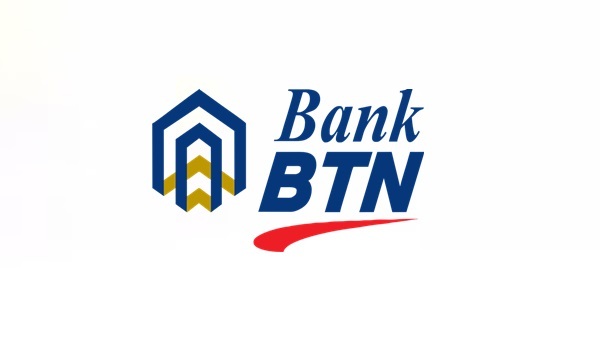 Batas pendaftaran 19 desember 2018.